Many people are very hesitant to hire a cleaning company to perform power washing on the exterior of their home as they fear that some kind of damage may occur. 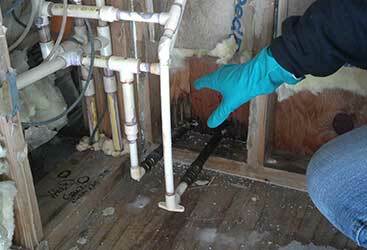 In order to calm their nerves, we at CSI Cleaning Services offer soft washing. 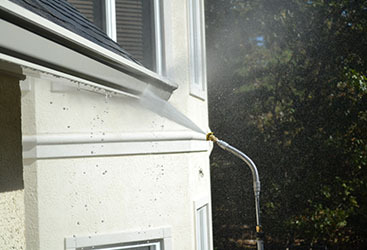 Soft washing is much like pressure washing except it requires using low-pressure nozzles combined with biodegradable chemicals that will remove pesky elements like mold, dirt, moss, pollen and others things that make the outside of your home or business look unclean. 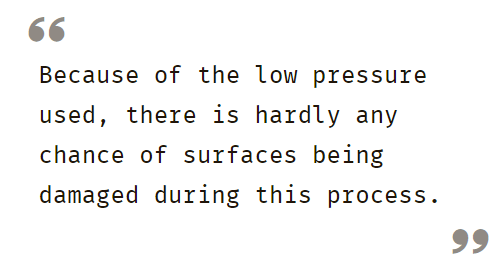 Because of the low pressure used, there is hardly any chance of surfaces being damaged during this process. Most commonly soft washing will be used on roofs, decks, patios, siding or fences, as it allows the paint to last longer than it would if the same surface was power washed. While we would suggest having soft washing completed on your home, outdoor furniture and paint outdoor surfaces, this does not mean we think power washing is a thing of the past. 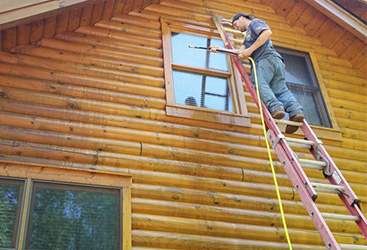 Power washing is a fantastic way to clean surfaces that are not easily damaged. 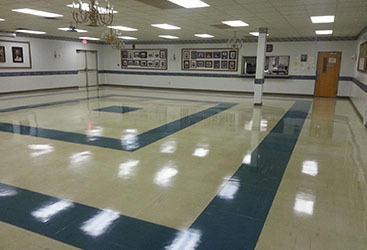 This includes all concrete surfaces such as sidewalks and outdoor stairs. Power washing is fast and efficient and will make the aforementioned surfaces look like new each time the process is complete. All in all, both soft washing and pressure washing can and should be used at your home or place of business to make the exterior of your property look much more appealing. 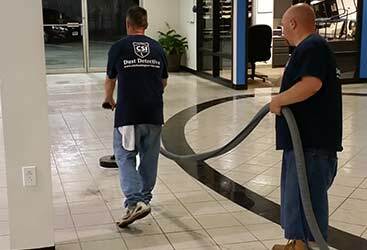 A professional pressure washing company like the expert team at CSI Cleaning is sure to be able to get your job done, and get it done right. Do not elect to do either of these processes on your own as the chance of something going wrong is extremely high. A professional pressure washer knows how to achieve the right pressure, volume and chemical mixture that will clean your surfaces perfectly every time. 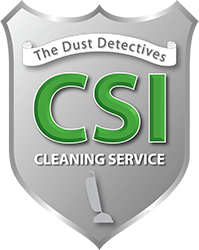 Call CSI Cleaning today to learn more about our soft washing or pressure washing services or to get a quote!